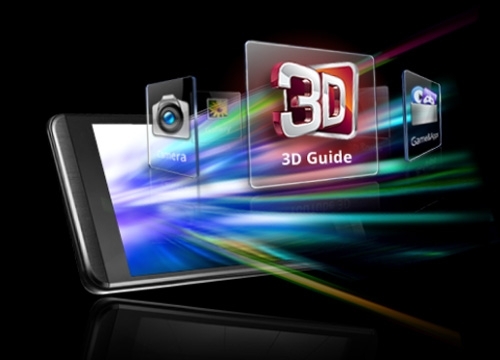 SEOUL, Nov. 15, 2011 -– The enhanced Android 2.3 Gingerbread upgrade developed for LG Optimus 3D will include new and improved features such as enhanced network speed, better 3D experience and improved multimedia functions. Improved Multimedia with 2D Video Stabilization and Faster Gallery Activation -- Optimus 3D owners will now be able to record high quality video in 2D mode with the video stabilization feature, previously only available in 3D mode. Gallery loading time has also been reduced. The upgrade will also include additional features such as improved video recording and longer MP3 playback time. The upgrade will be available starting in Europe from the Open model in the week of November 21, followed by other markets until the end of the year.